I’ve come to the unfortunate realization that our young girls of today are under all sorts of unrealistic expectations that often chip away at their self-esteem. Growing up I was well aware that I didn’t fit into the mold of “beauty” and bullies made sure to help remind me daily. Just that reminder did a number on my self esteem. Young girls now not only face peer bullying, but bullying by the media! It’s all very unrealistic as well. If you spend any time on YouTube you have probably seen the currently viral clip of a seemingly attractive model is transformed into an unreal beauty… the kind that is “sold” to our girls as the standards that they are supposed to be living up to. There are dozens of videos all of YouTube proving the point that beauty has been digitized. That’s why when I hear about companies like Dove that are part of the movement to help our girls realize that they are beautiful and try to help raise their self esteem and make them unstoppable… I am all for shouting it from the rooftops! When Did You Become Camera Shy? I have experienced this both with myself and with one of my children. It is night and day between my two daughters. One will pose for you for hours, the other grabs the nearest object to cover her face. 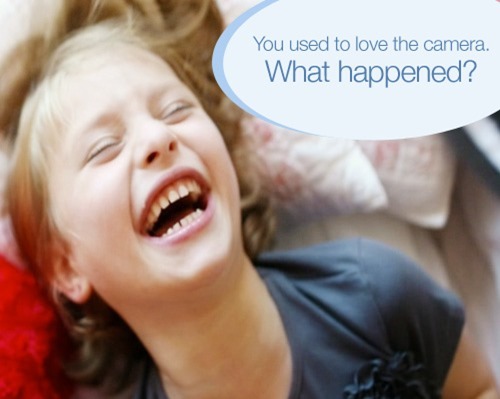 She used to be like her sister… she loved the camera. While you’re on the site, watch an inspiring video about girls’ relationship with the camera, and be reminded of the importance of teaching young girls about self-confidence and self-esteem. 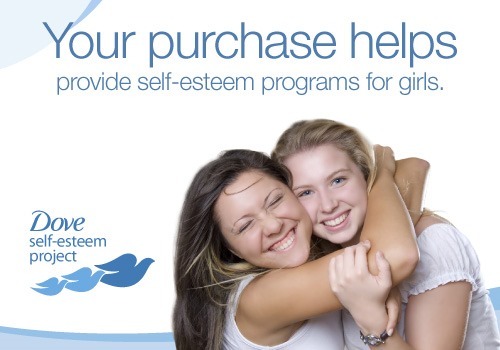 Your purchase helps provide self-esteem programs for girls. It’s so easy to help, too. Right now your Dove® purchase at Walmart helps support the cause. 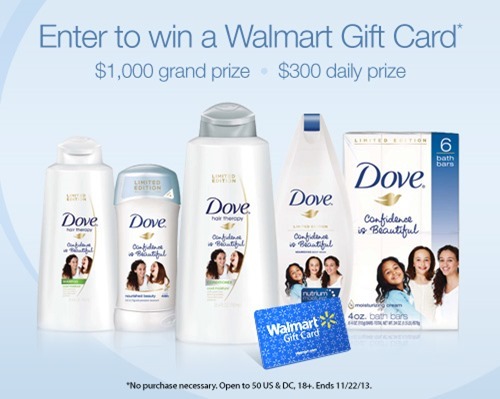 Start contributing today by making a purchase at walmart.com/dove. Dove® wants to inspire women everywhere to make girls unstoppable. 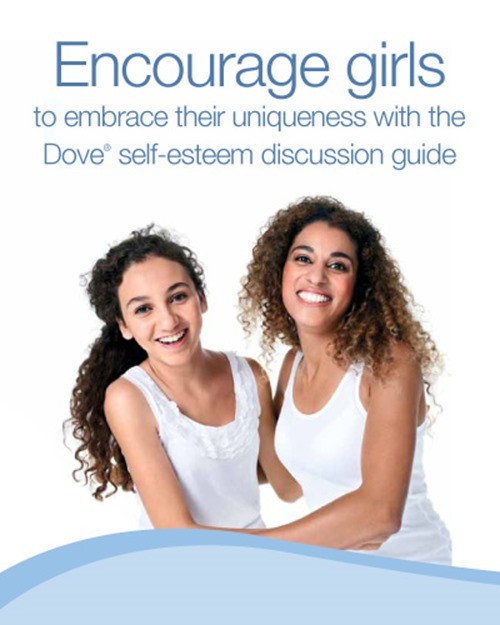 Dove has created a self-esteem discussion guide that is free to download. It is full of ideas to help you start the conversation with the young girl in your life. 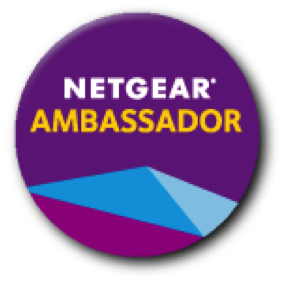 After downloading, enter to win a Walmart gift card. Let’s put an end to this trend and help our young girls realize they are beautiful. 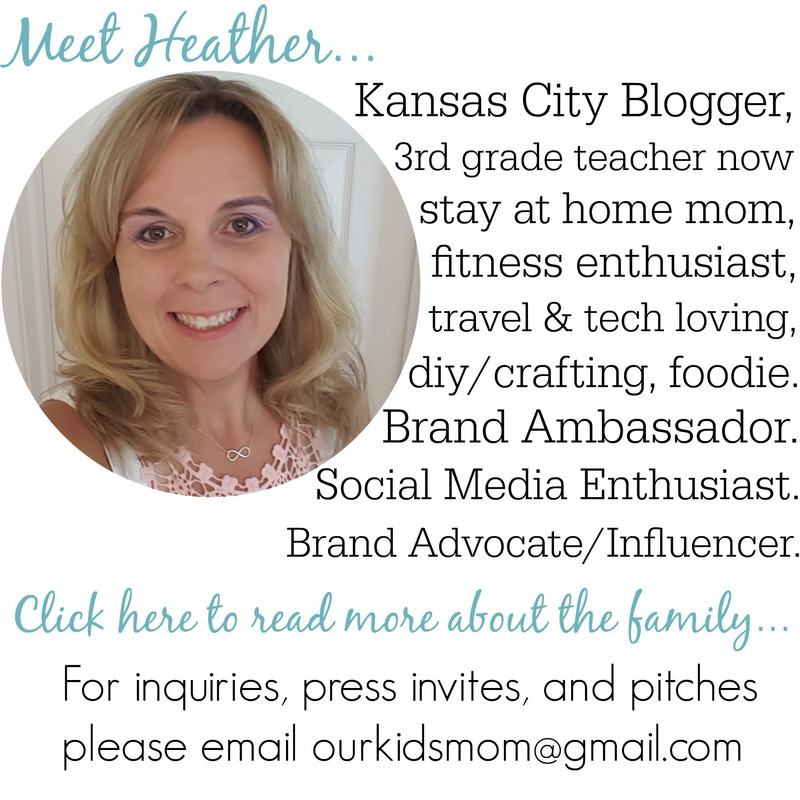 They are giving away one $300 Walmart gift card everyday and a $1,000 Walmart gift card grand prize! You can enter every day to increase your chance of winning! No purchase necessary. Open to 50 US & DC, 18+. Ends 11/22/13. For rules, click here. Wow! That’s a lot of winners! Self-esteem is so important! 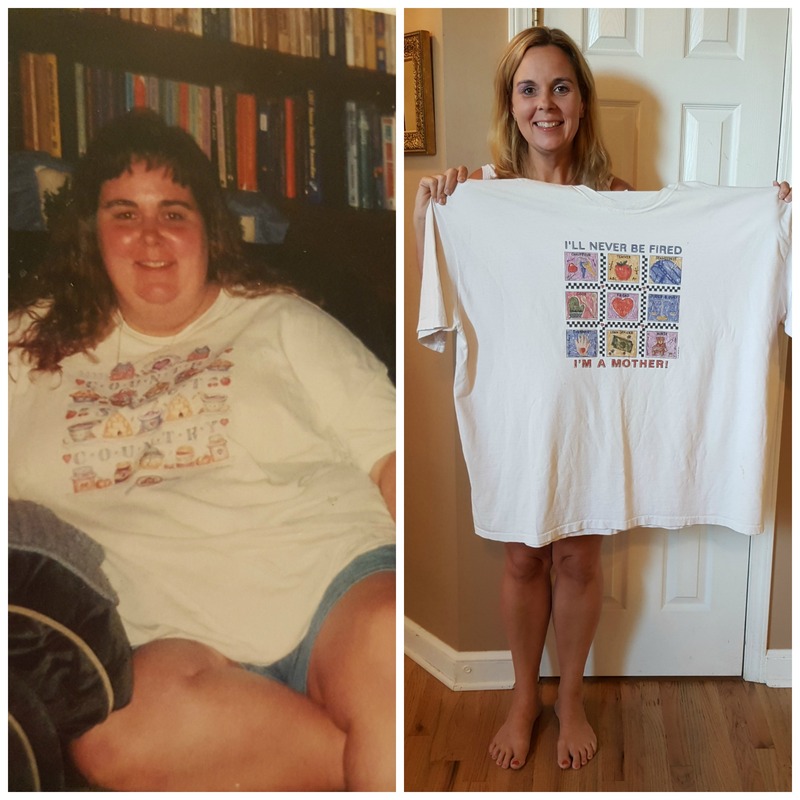 Thanks for sharing this post with us.